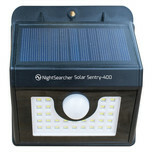 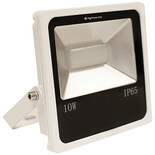 Nightsearcher EcoStar Pro 30W PIR offers the latest innovation in mains powered security floodlights, a unique rewireable design with easily removable terminal cover for wiring. 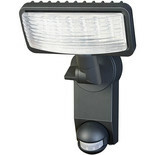 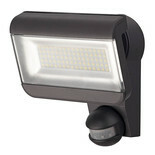 Nightsearcher Fast Star Pro 10W PIR offers the latest innovation in mains powered security floodlights, a unique rewireable design with easily removable terminal cover for wiring. 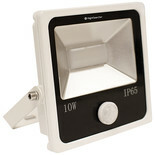 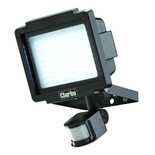 Nightsearcher Fast Star P10W offers the latest innovation in mains powered security floodlights, and has a built in angled mounting bracket and aluminium build for added reliability. 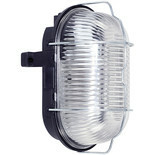 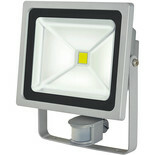 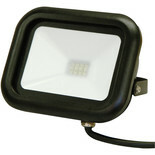 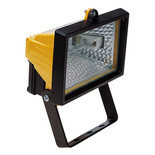 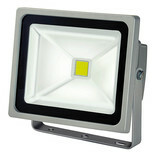 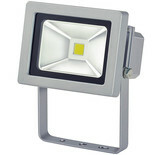 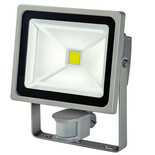 When you can't have daylight - you can have halogen!Keep things going indoors or out with this powerful 500 Watt, 230 Volt floodlight with a pre-drilled wall mounting bracket. 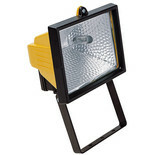 When you can't have daylight - you can have halogen! 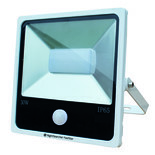 Keep things going indoors or out with this powerful 150 Watt, 230 Volt floodlight fitted with a pre-drilled wall mounting bracket.